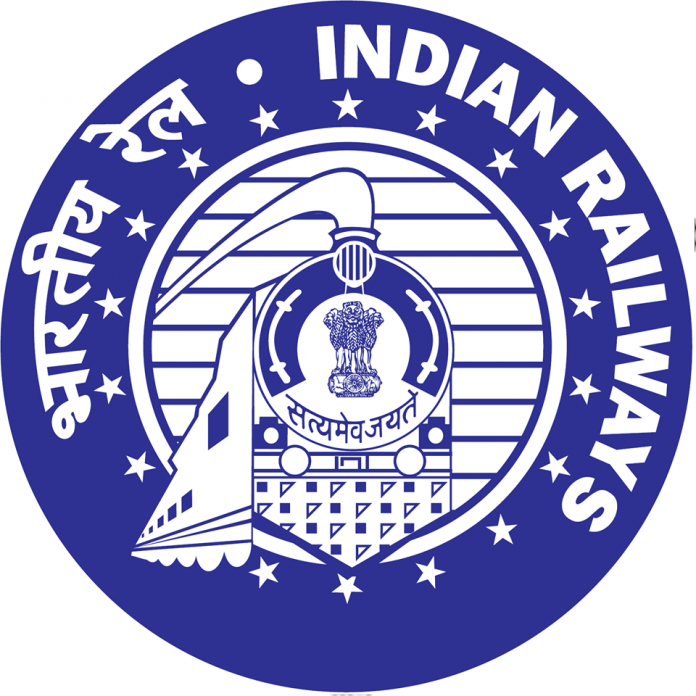 New Delhi: Ministry of Railways have decided to establish one Railway University at Vadodara in Gujarat. An initial project report had been prepared and thereafter, M/S RITES Limited has been engaged to get the blueprint prepared. The University would benefit not only the Indian Railways but also the growing ‘Railway’ sector which includes Metro Railway, private manufacturers of railway equipments, Port Railways, Consultancy etc. The University will act as a Centre for conducting interdisciplinary research on Railway Engineering and Management. This Press Release is based on the information given by the Minister of State for Railways Shri Rajen Gohain in a written reply to a question in Rajya Sabha on 17.03.2017 (Friday).